Interested to know about fun facts about rivers? Of all the bodies of water in the world, few are as impressive as the great rivers. Crucial to the development of some of the world’s most noteworthy cities, these rivers are the thoroughfares from which much of civilization was built. Here is a list of the ten longest and most important rivers in the world. 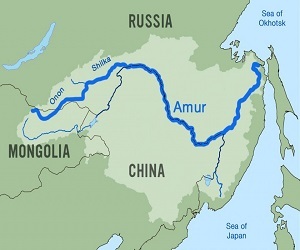 The Amur River is the tenth longest river in the world. 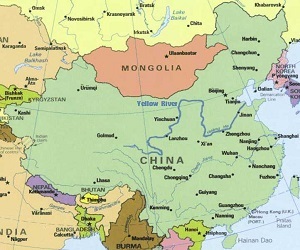 It originates from western Manchuria and flows eastward to form the border between China and Russia. 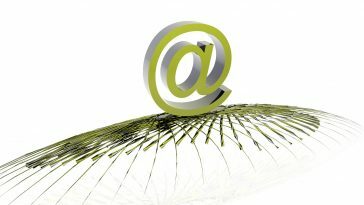 From there it courses to the southwest in a 400 kilometer arc. 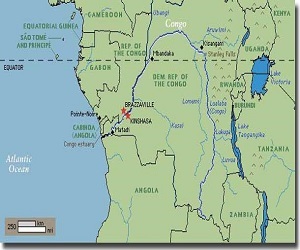 In terms of water discharged, the Congo is the second largest river in the world. Located in Africa, the Congo River also has the distinction of being the world’s deepest rivers, measuring 220 meters at its deepest point. Its length has been measured at more than 4,700 kilometers. Located in the southern section of Central South America, Parana River runs through Brazil, Paraguay and Argentina. 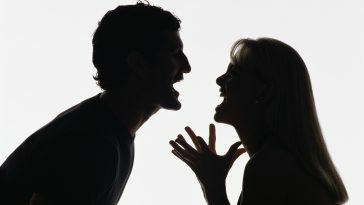 Its length has been measured at over 4,800 km. One of the most important rivers in the region, Parana River is rivaled only by the Amazon River in terms of sheer length. 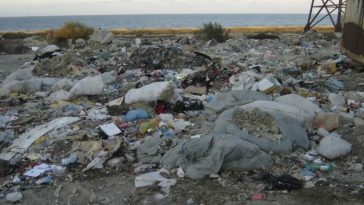 Ob River is located in the western Siberian region of Russia. Like the Yenisei, it is one of the three major rivers in Siberia and flows into the Arctic. The river is also noteworthy for having the longest estuary in the world as its gulf. The Yellow River is second only to the Yangtze as the longest river in China. it is also the world’s sixth-longest river with a length that has been estimated at more than 5,464 km. The Yellow River starts out at the Bayan Har Mountain range of Qinghai Province in the western section of the country, and it meanders through nine Chinese provinces before emptying into the Bohai Sea. 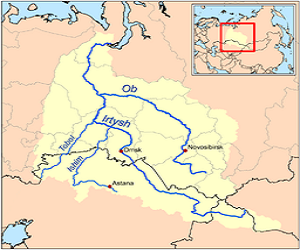 Of all the river systems that flow into the Arctic, the Yenisei River has the distinction of being the largest. 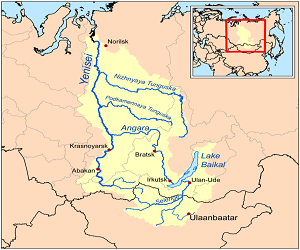 One of the three Siberian Rivers that wind into the Arctic Ocean, the Yenisei River starts out in Mongolia and courses throughout much of the central portion of Siberia. 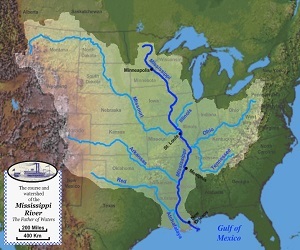 The Mississippi is the main river of North America’s largest river system. Its entire length is located in the United States, beginning in the northern section of Minnesota and winding south to the Mississippi River Delta. Its length has been measured at more than 6,275 kilometers. The Yangtze River has the distinction of being Asia’s longest river. It is also the world’s third longest river, with an impressive length of more than 6,300 kilometers. The Yangtze starts out from the Qinghai-Tiber glaciers and empties out into the East China Sea at Shanghai province. 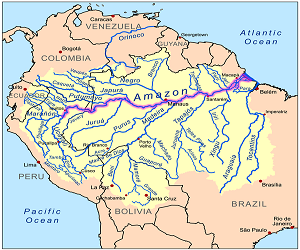 The largest river in the world in terms of volume of water discharged is the Amazon. It is also the world’s second longest river at 6,400 kilometers, and its drainage basin spanning a vast expanse of 7,050,000 square kilometers is the largest in the world. The Nile is the longest river in the world, with a length of about 6,650 kilometers. In recent years, the status of the Nile as the world’s longest river has been the subject of contention, due to issues with regard to the true source of the Amazon and therefore, its actual length. 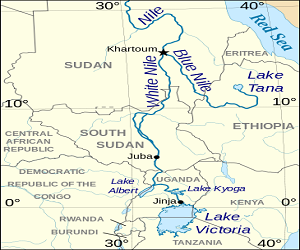 At present however, the Nile is still widely considered to be the longest river in the world.